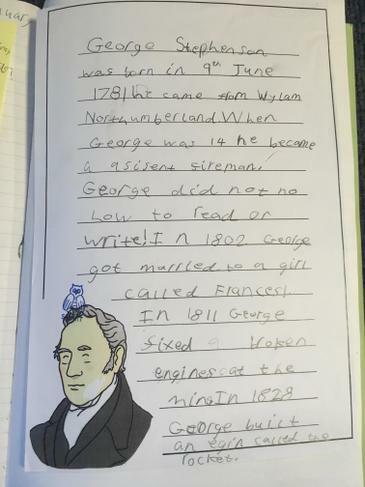 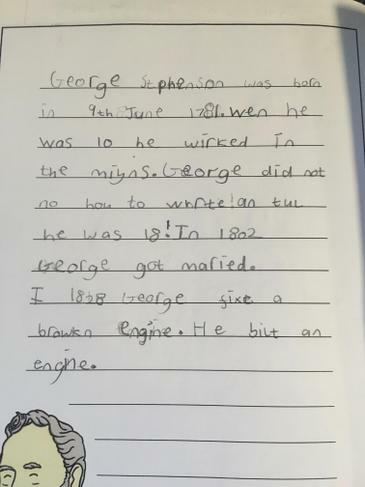 We have been learning all about George Stephenson. 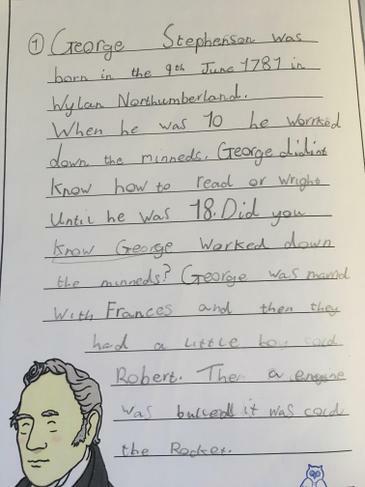 The children listened to facts about his life and then wrote about him. 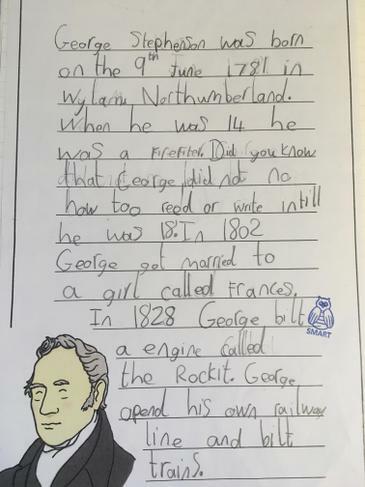 Did you know George worked in the mines? 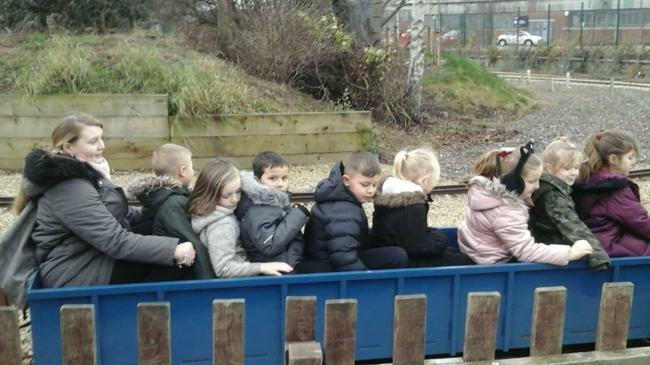 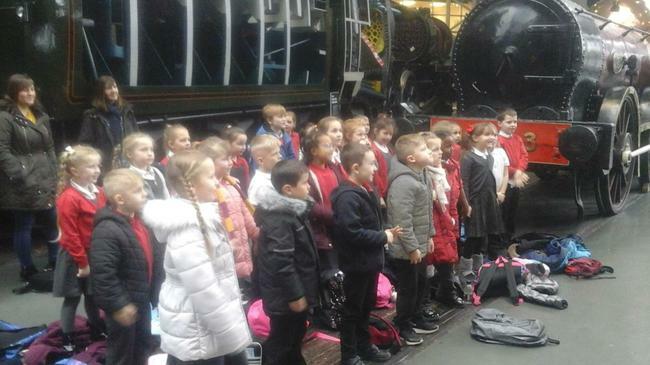 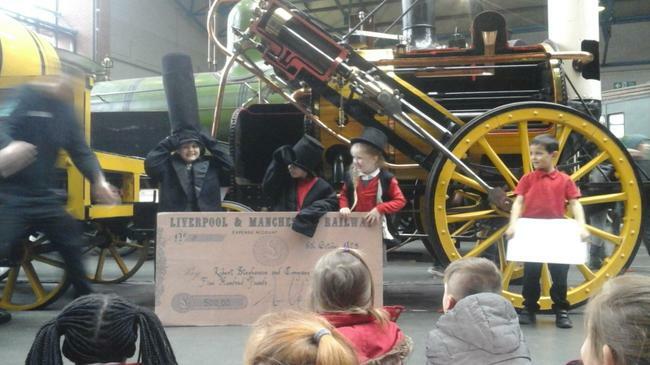 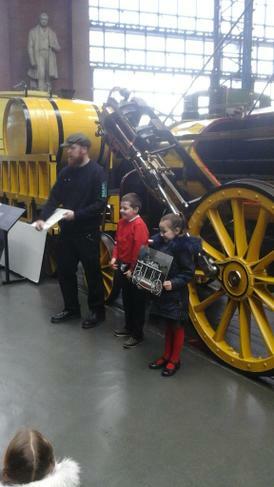 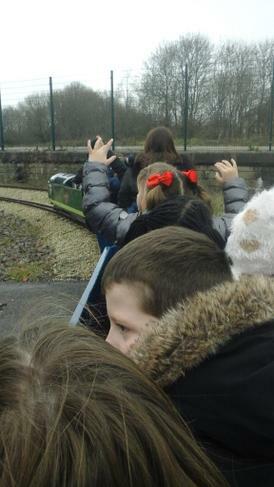 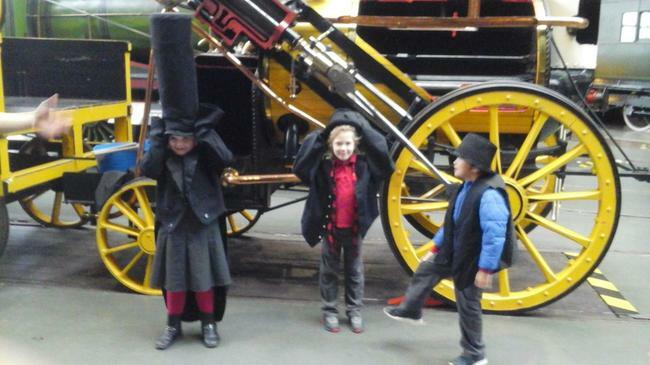 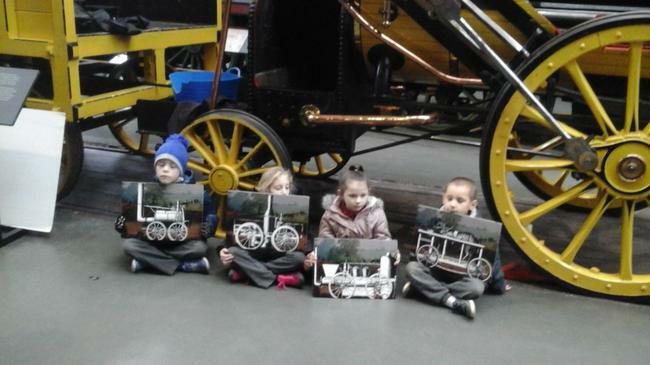 Year 2 had such a fantastic time on their trip to the National Railway Museum. 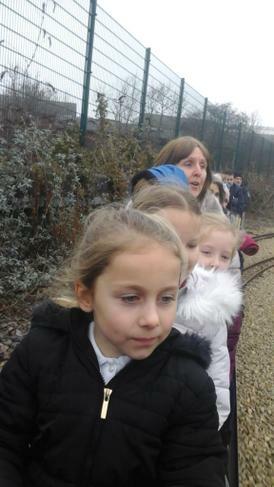 We learnt all about The Rainhill Trails, Stephenson's Rocket, and the three men who built it. 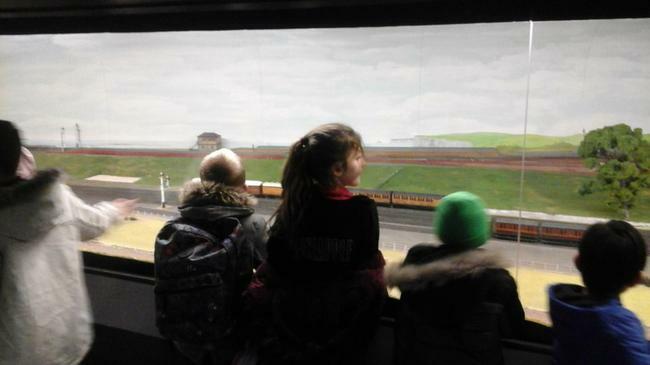 We saw many different old trains and compared them to trains today. 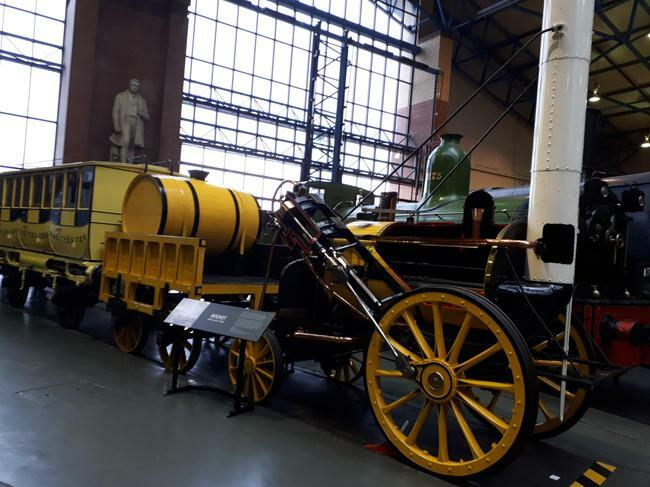 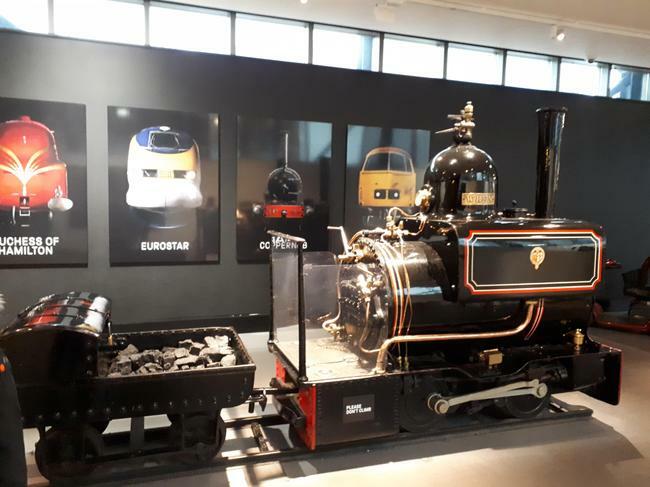 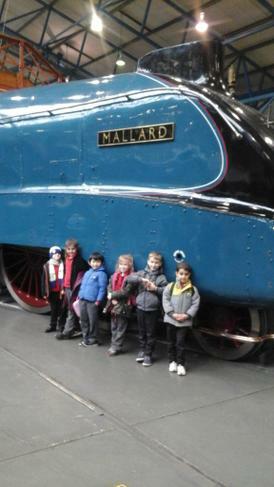 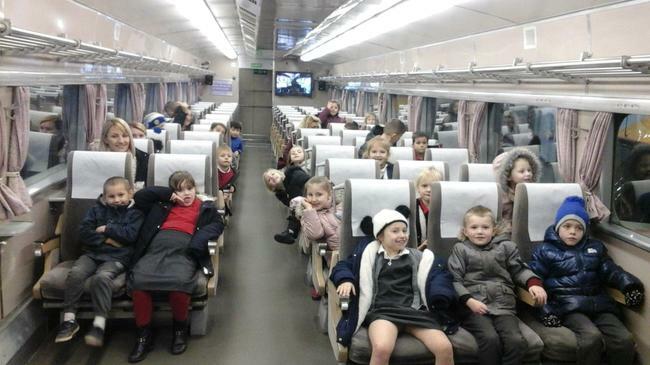 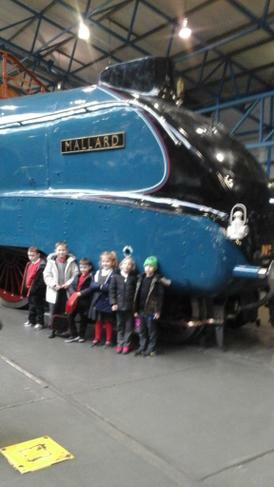 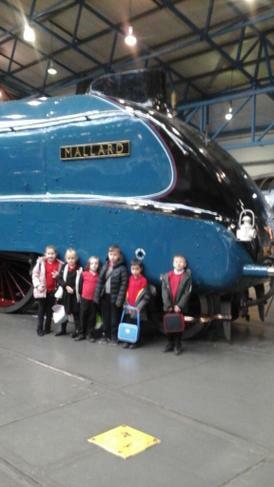 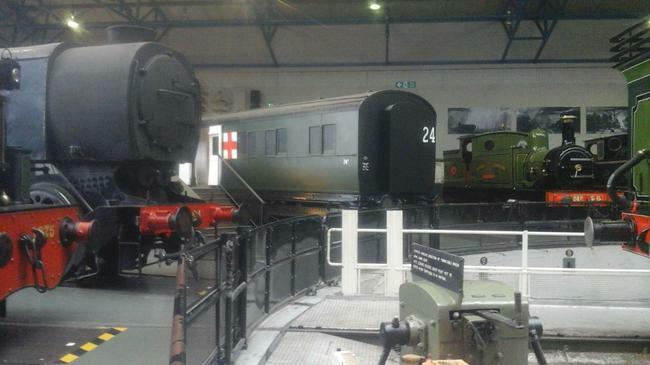 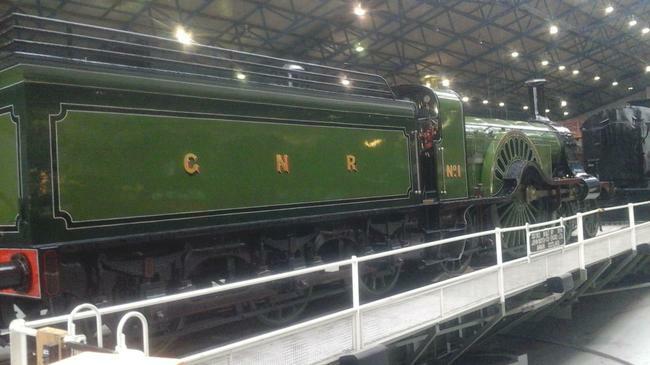 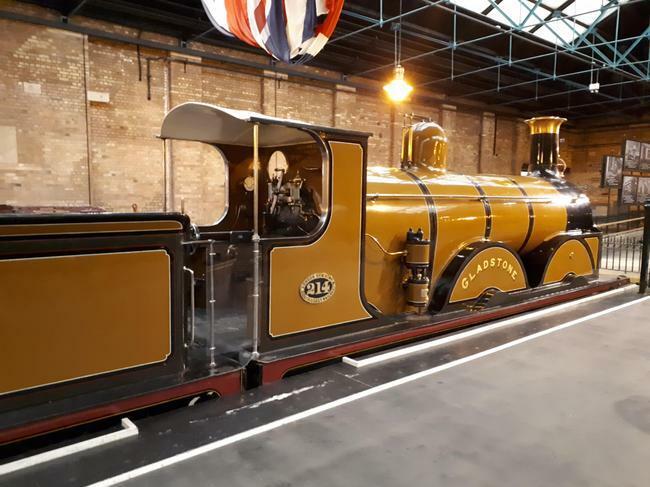 Class 2SL also went to the National Railway Museum. 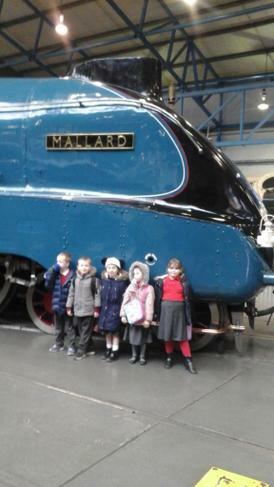 We loved the bullet train, learning about Stephenson's Rocket and finding out about the Mallard.